Ten years ago this report would have been written on American laptops, probably designed and engineered by IBM, while we would be cooperating talking on our European mobile phones. However, the company that changed the PC market sold its manufacturing arm to Lenovo in 2004. At the same time, Nokia and Erikson cellular phones have practically disappeared while Huawei, Xiaomi and Lenovo are gaining increasing market shares in the smart phones market. So here we are today typing and communicating using “Made in China” computers and mobile phones, another signal of the rapid changes taking place globally, with China becoming a rising innovation star, driven by homemade technological innovations. 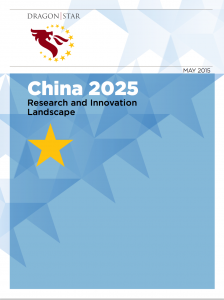 The current report aims to produce plausible versions of the future for the research and innovation environment in China in 2025. The aim is to contribute to the bilateral dialogue between the EU, the Member States and China, towards setting up a long-term cooperation strategy for mutual benefit and prosperity. 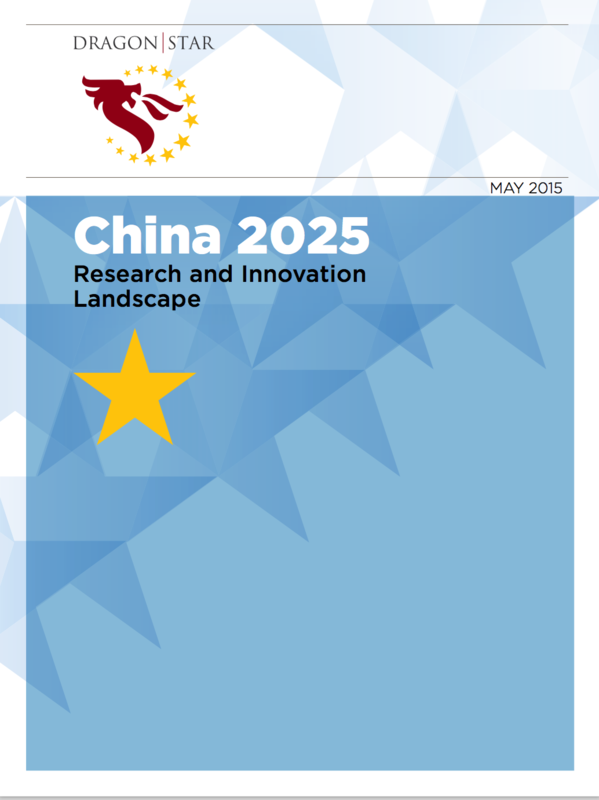 The overall work was structured around a single focal question: “ What are the main factors that will affect the Research (R) & Innovation (I) Environment in China until 2025?”. A combination of desk-study analysis, a Delphi study, as well as a Crowd-sourcing platform, have been utilized to reveal 16 critical drivers that play a substantial role in transforming the R&I landscape in China. A cross impact analysis has revealed the interrelation between the different factors, and highlighted the strong role of Governance and of the National Economy on the future developments. Taking into account those drivers, as well as some critical uncertainties, four plausible scenarios for the future of the Chinese research & innovation landscape, have been composed. Scenarios are not predictions; it is simply not possible to predict the future with certainty, they are a powerful learning tool that helps us to perceive futures, today. Scenarios challenge our mindsets and oblige us to consider a set of potentially uncomfortable futures. 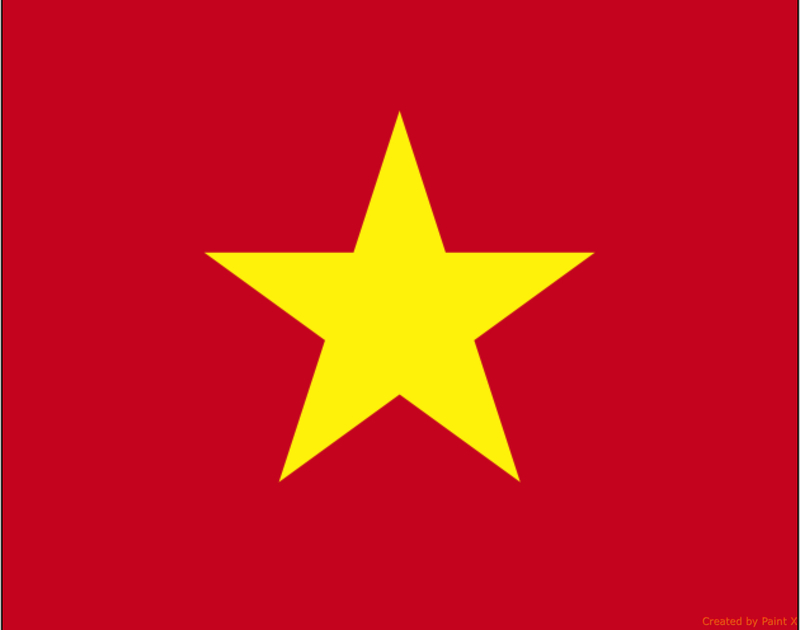 The study was performed by the Phemonoe Lab (Emetris) and PRAXI/FORTH in the context of the “Dragon-Star” project which was funded by the European Commission.